Effective For: This product has shown to relieve spasms, seizures, inflammation, anxiety, and nausea. 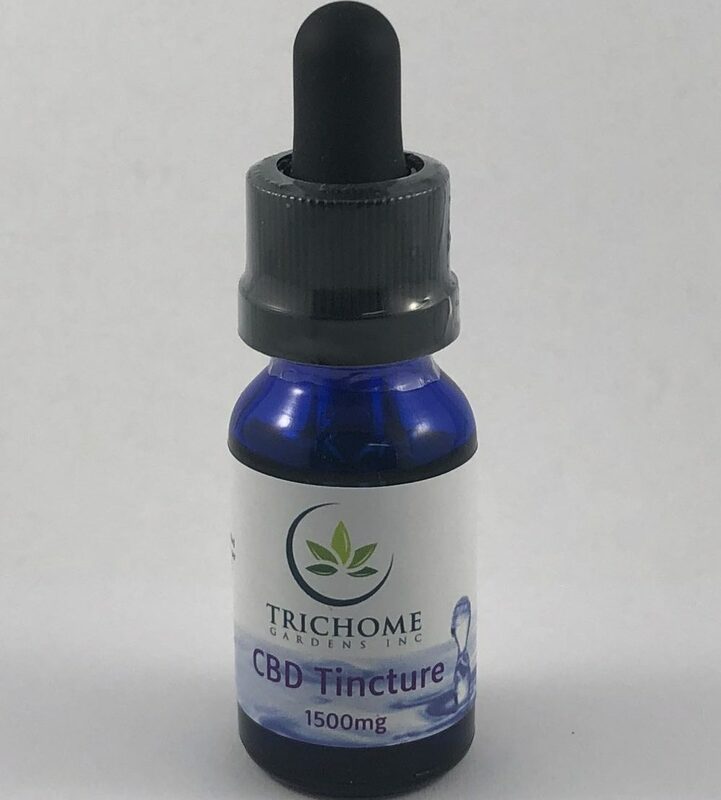 Related Products: Full Spectrum CBD Tincture by Trichome Gardens. 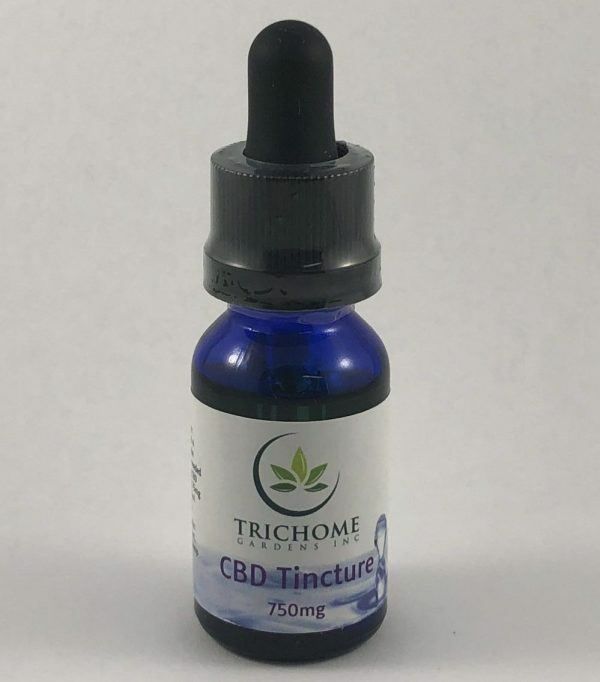 Product Details: 15ml CBD Tinctures by Trichome Gardens come in 3 different strengths: 300mg, 750mg and 1500mg. 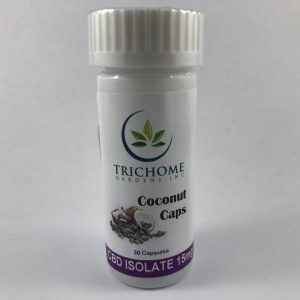 All contain CBD Isolate and organic hemp seed oil. 300mg: Start with ½ a dropper and take more as needed. 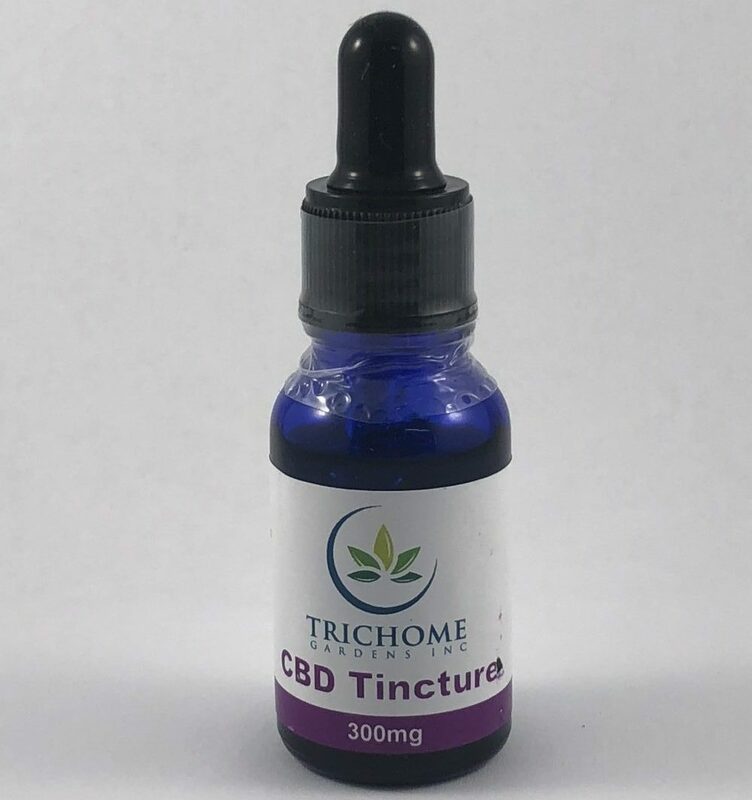 (1.5mg CBD per drop, 30mg of CBD per 1ml dropper). 750mg: Start with 4 drops and take more as needed. 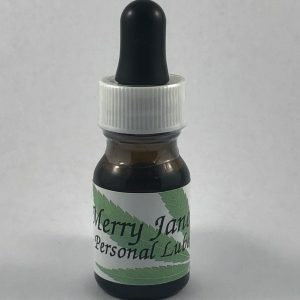 (3.75mg CBD per drop, 75mg of CBD per 1ml dropper). 1500mg: Start with 2 drops, and take more as needed. (7.5mg CBD per drop, 150mg of CBD per 1ml dropper).